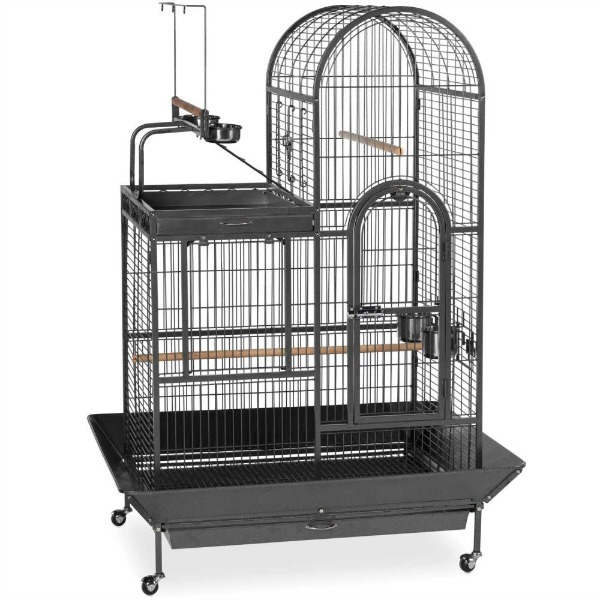 Prevue Hendryx is the largest and oldest manufacturer of quality pet bird cages and related accessories in the United States. 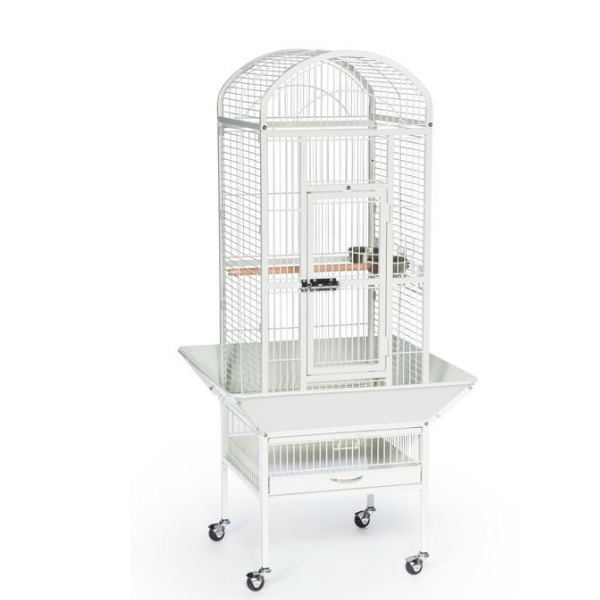 We have pioneered and innovated the pet bird & parrot cage market since 1869, being the U.S. leading manufacturer and importer of pet bird cages. 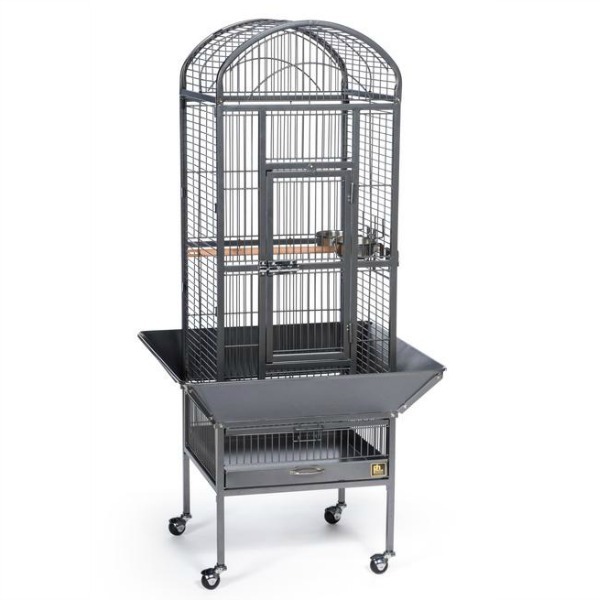 Prevue Hendryx is the only U.S. company to offer a full product line of bird cages, bird toys and bird accessories; Dog training crates, Travel crates, Small animal cages and accessories, Feeding dishes, Exercise pens and Tie-Out Chains. 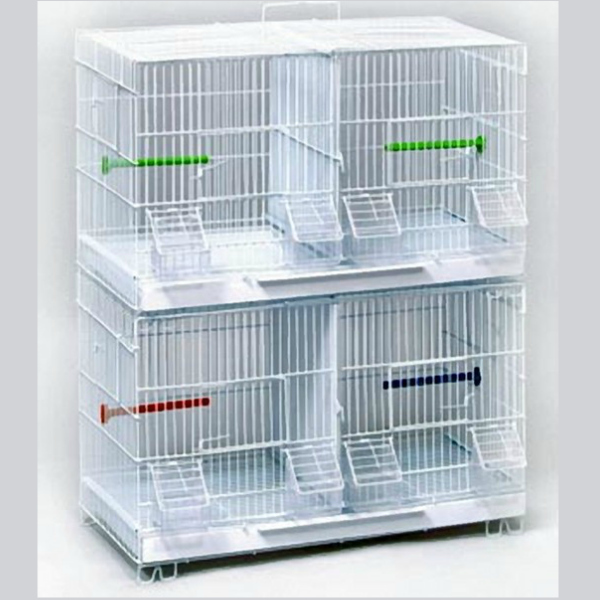 Our all-encompassing product line approach offers the consumer a choice of product line features and pricing from both ends of the spectrum. 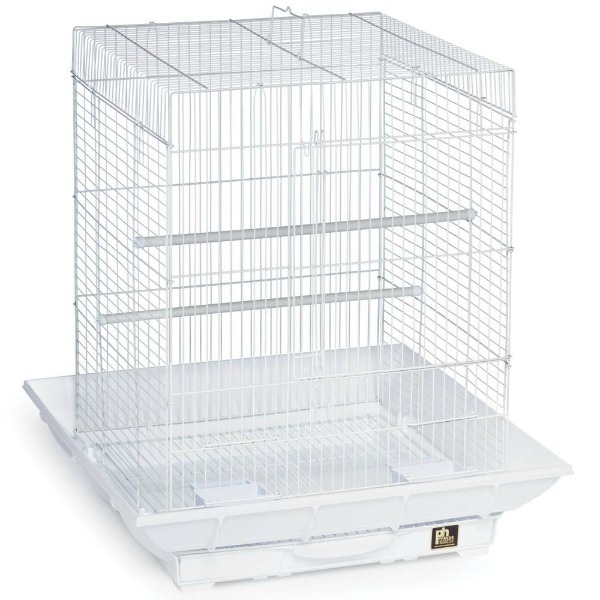 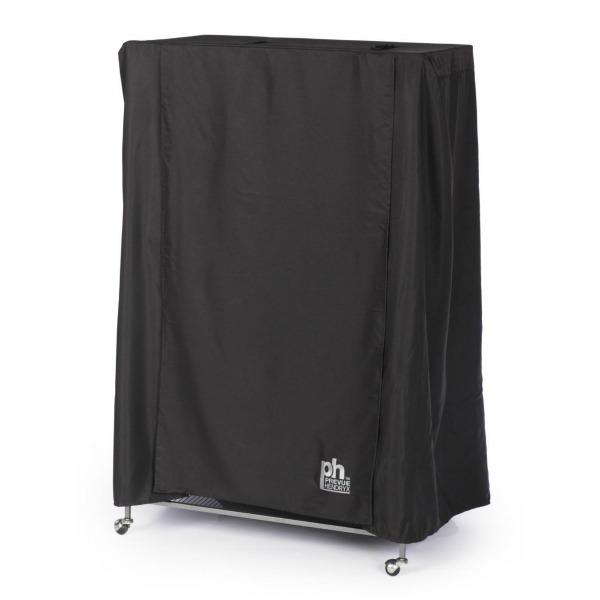 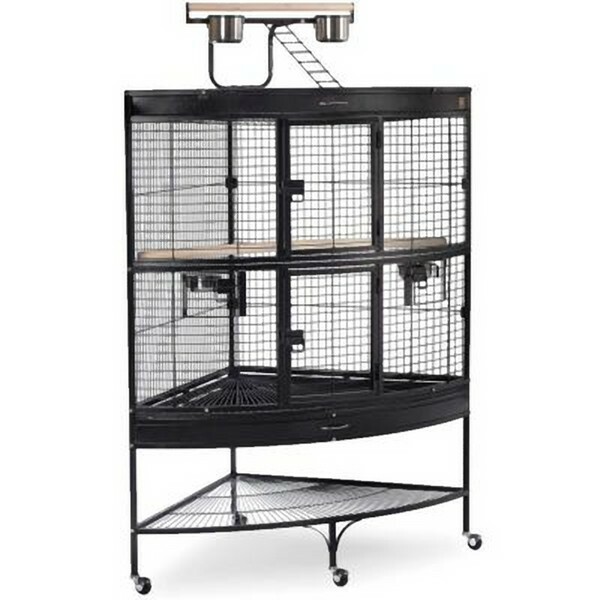 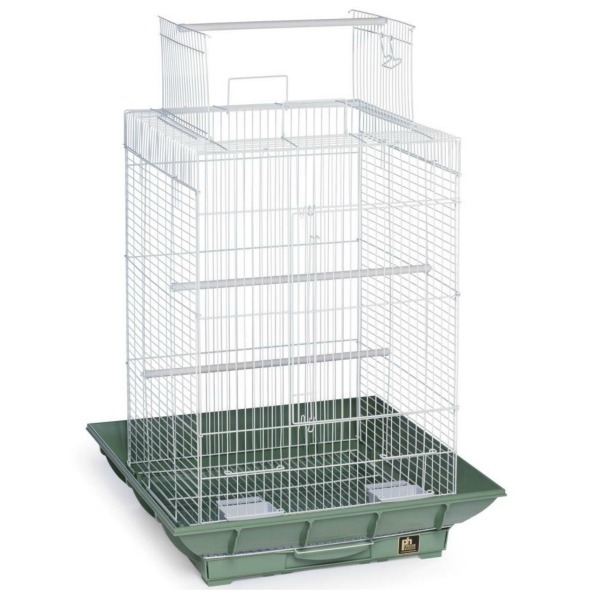 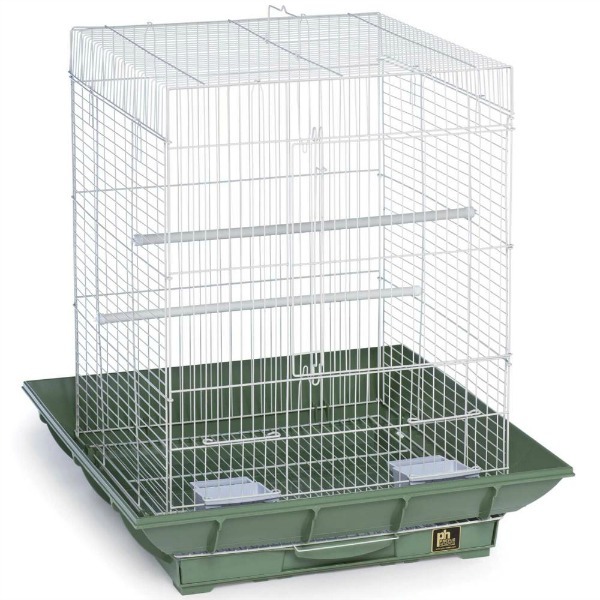 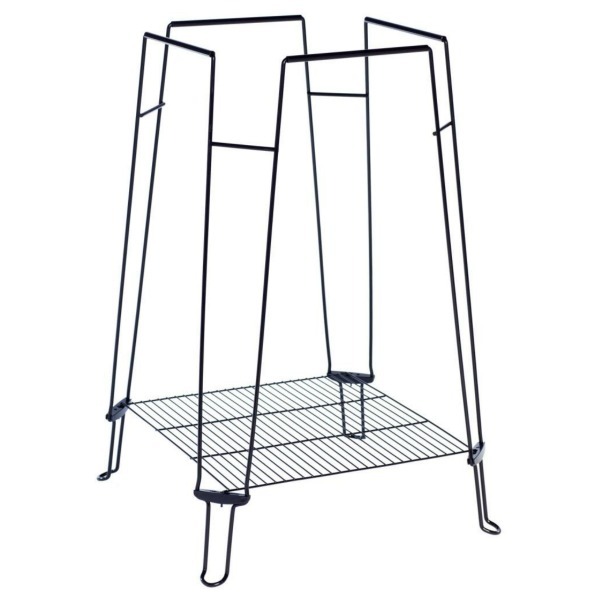 Prevue Hendryx offers over 700 products so all of your pets comfort and caging needs can be easily met. 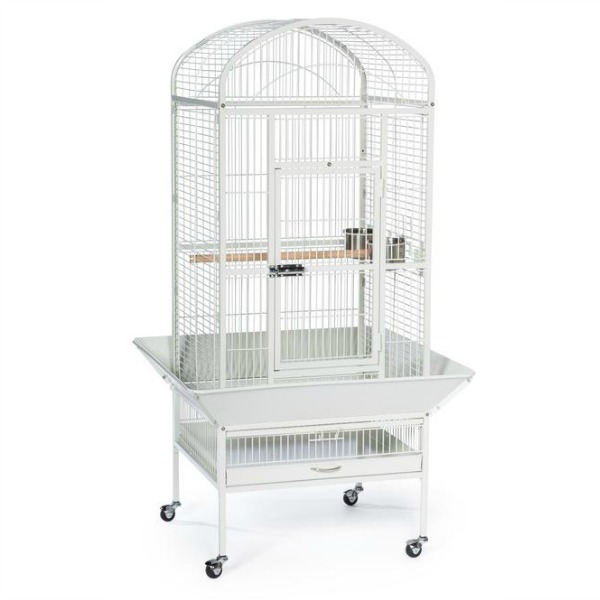 Each product is engineered with priority on pet safety, product longevity and the decor of your home in mind. 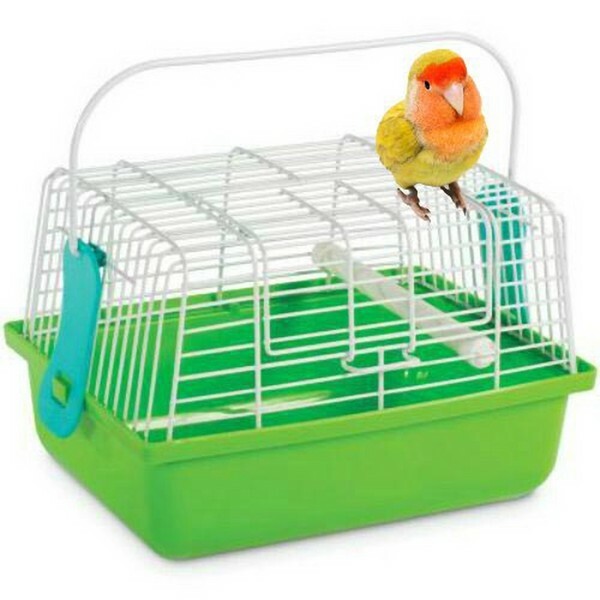 Safety of your pet is our number one concern. 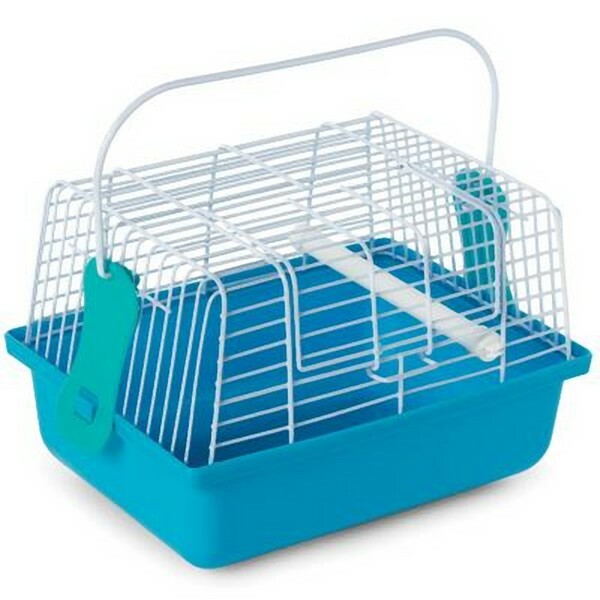 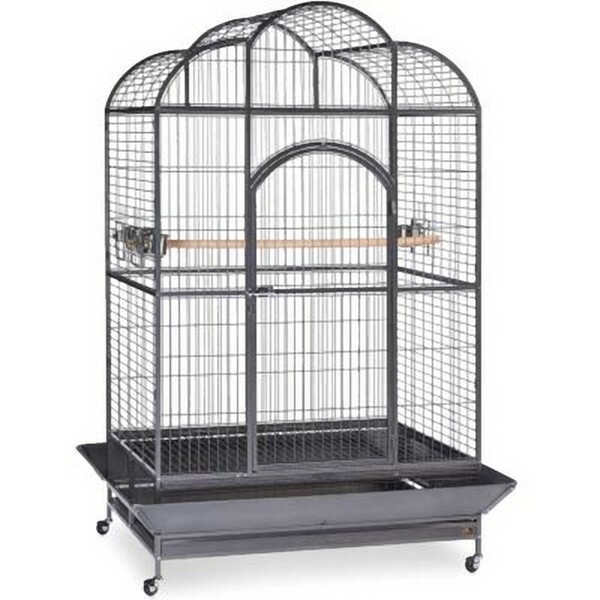 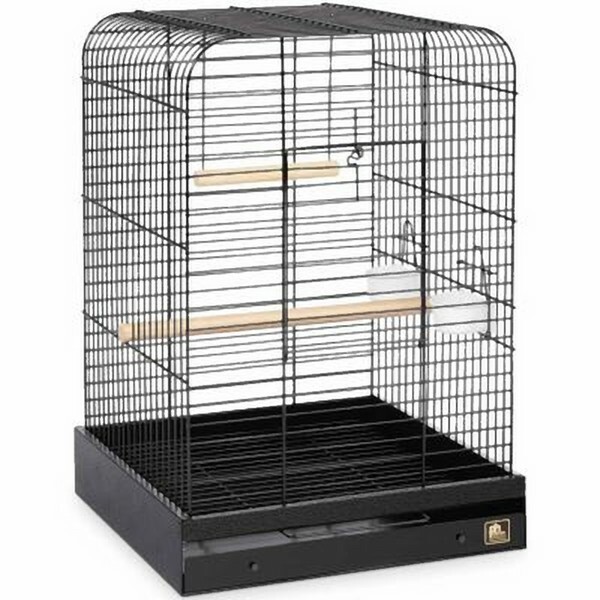 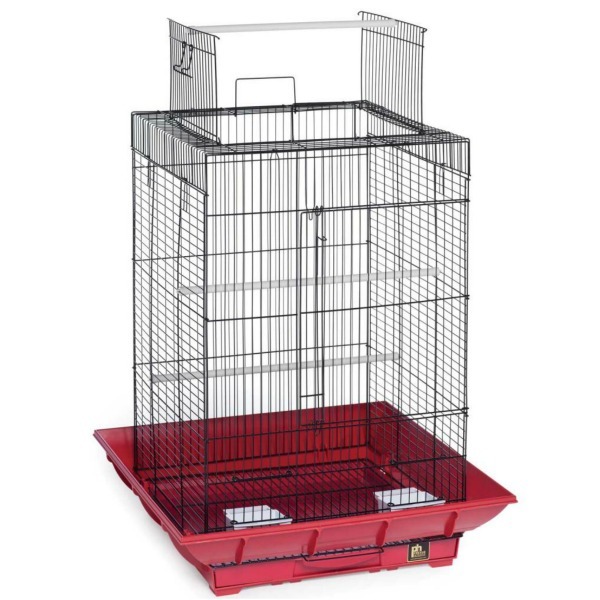 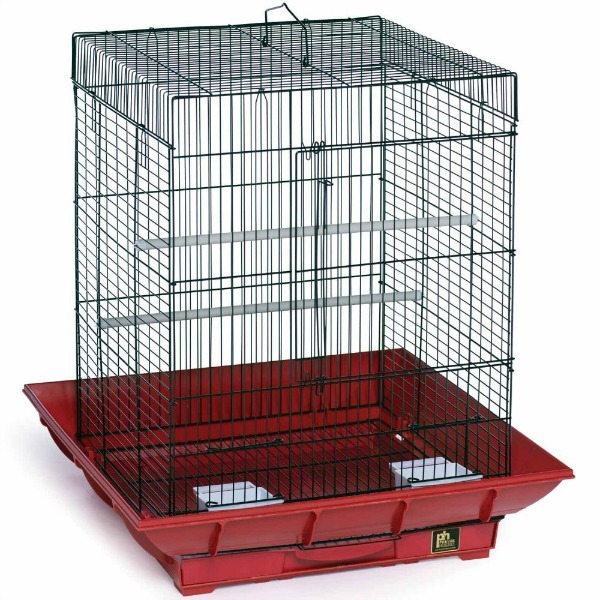 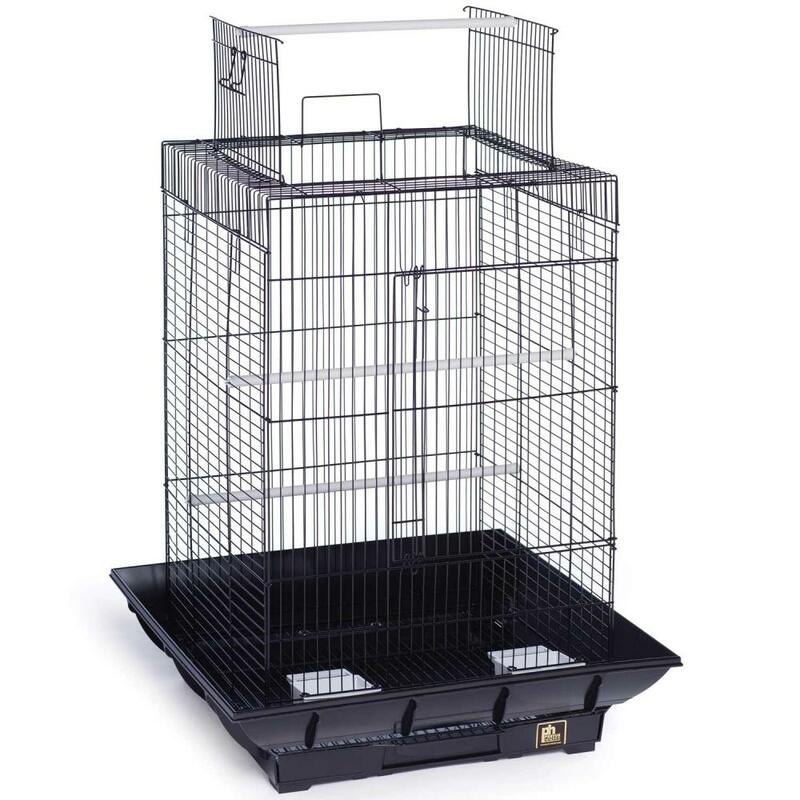 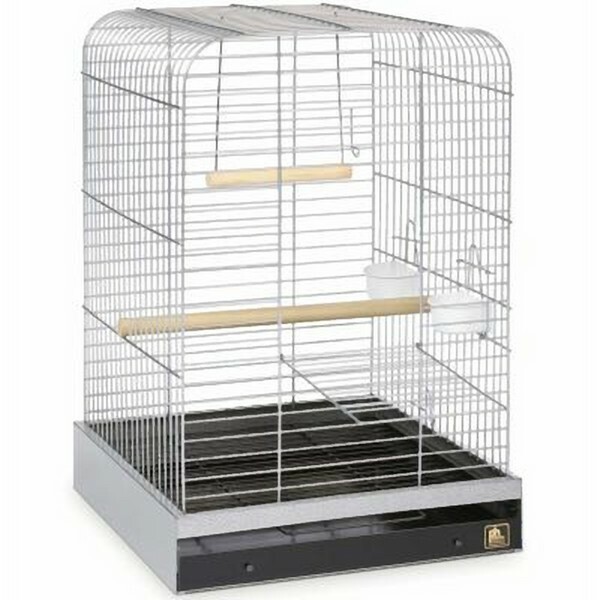 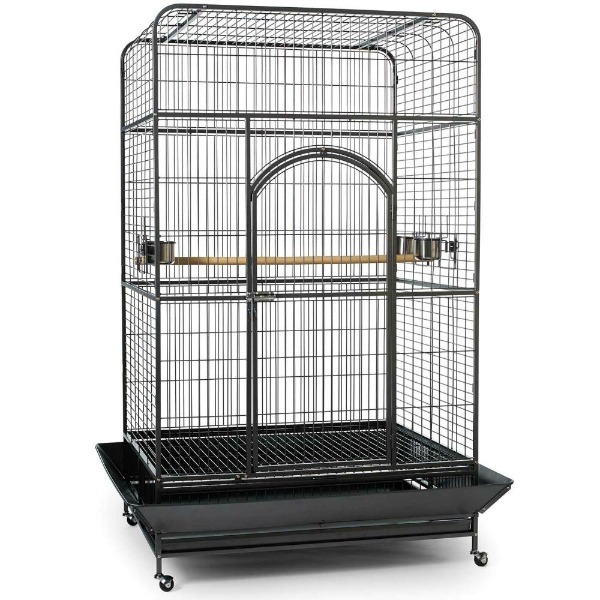 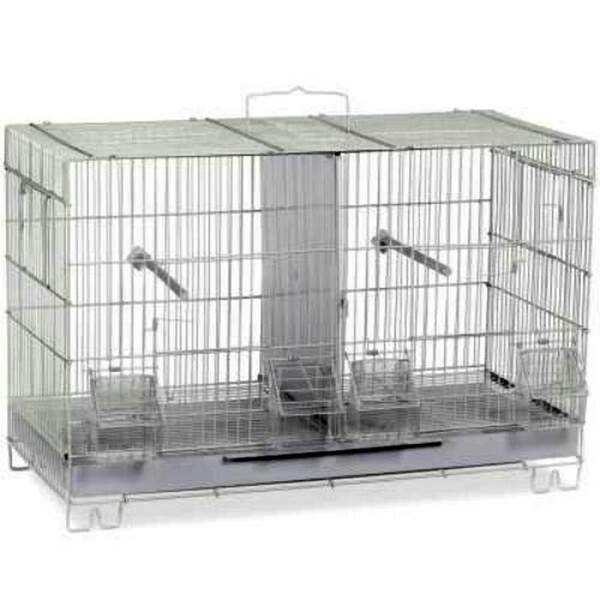 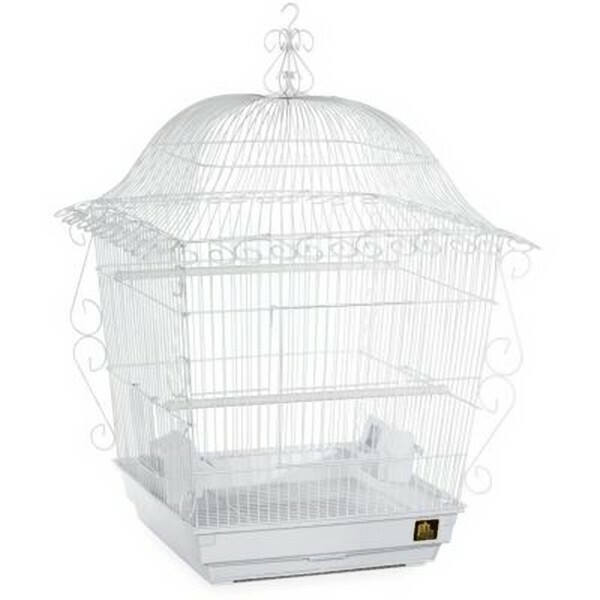 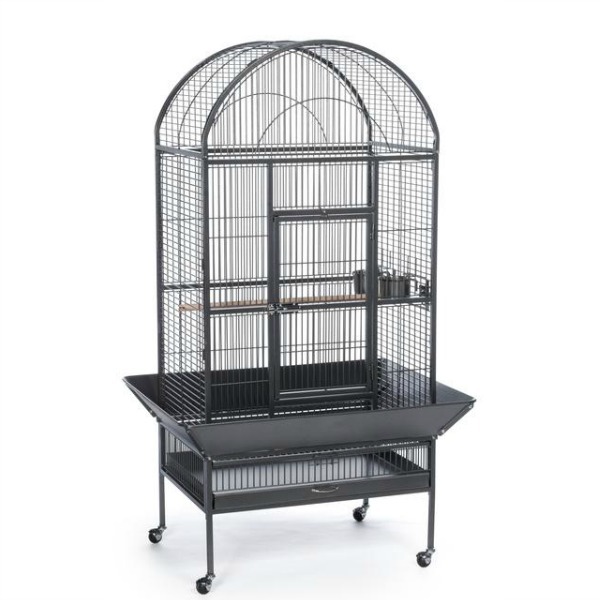 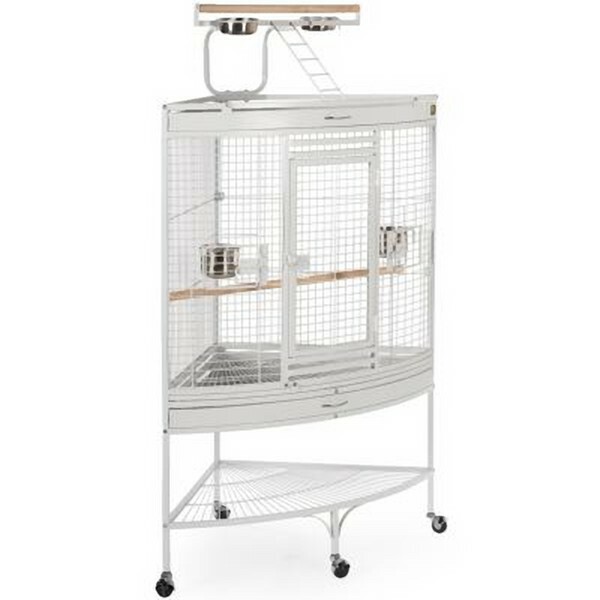 All of our bird cages are produced with the safety of you and your pet in mind. Our methods of multiple finishing and coatings are completely Non-Toxic, Being Pet and Child Safe. 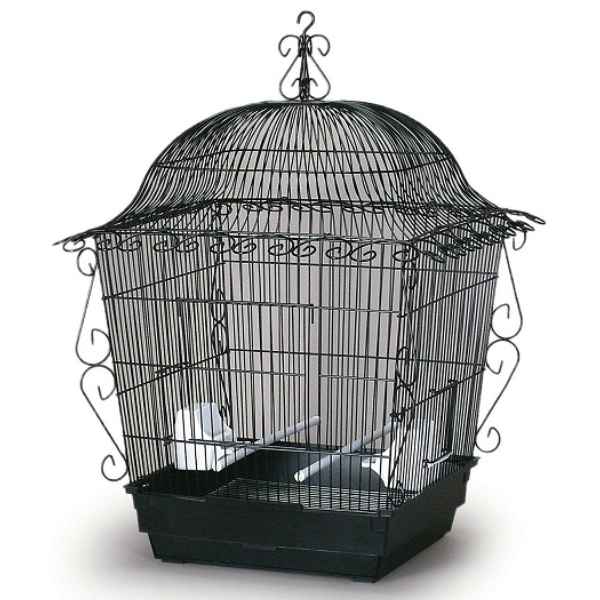 We use No Lead, No Zinc and there is No possibility of heavy metals toxicity. 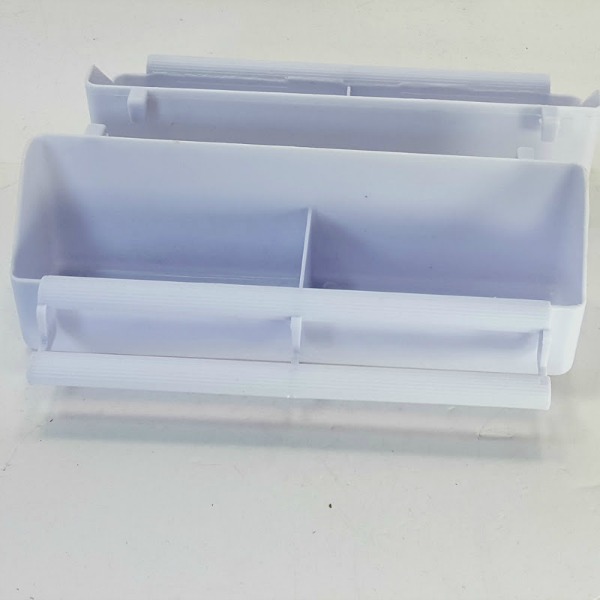 Our independent Lab analysis process is constant and ongoing, as our engineers design new and innovative products to provide for your pets needs. 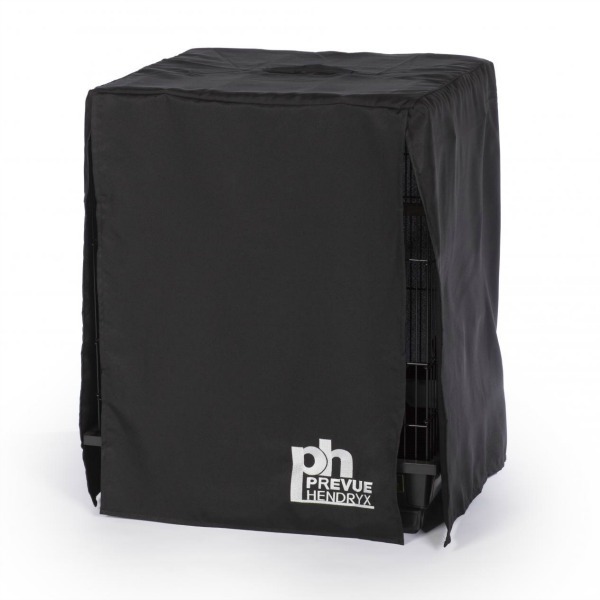 Prevue Hendryx is a family owned and operated company. 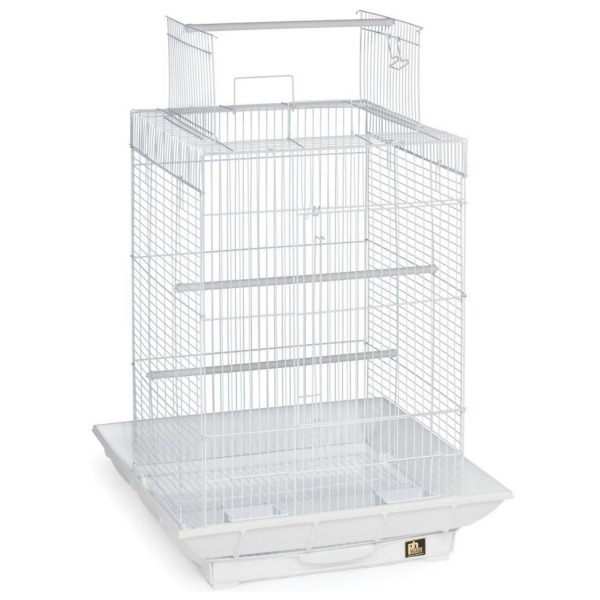 We have maintained our status as the U.S. leading manufacturer of Pet Cages since 1869 because extreme care and quality are put into each product we produce and because we are consistently on the cutting edge of new and innovative ideas. 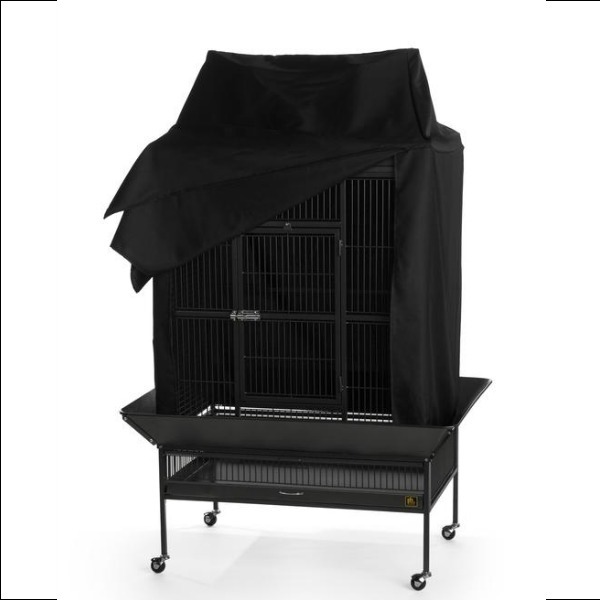 We offer the consumer not only the highest possible degree of pet safe products, but also quality craftsmanship, functional design and up to date styling. 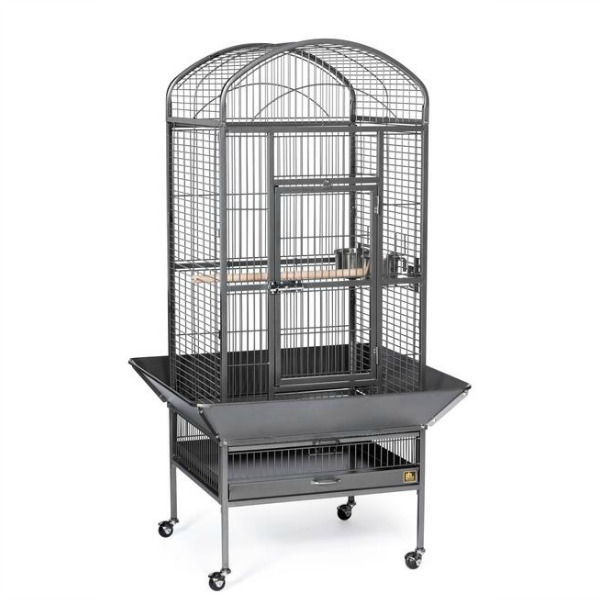 Prevue Hendryx revolutionized the Pet Cage Industry world wide again seven years ago by bringing designer colors to our cages. 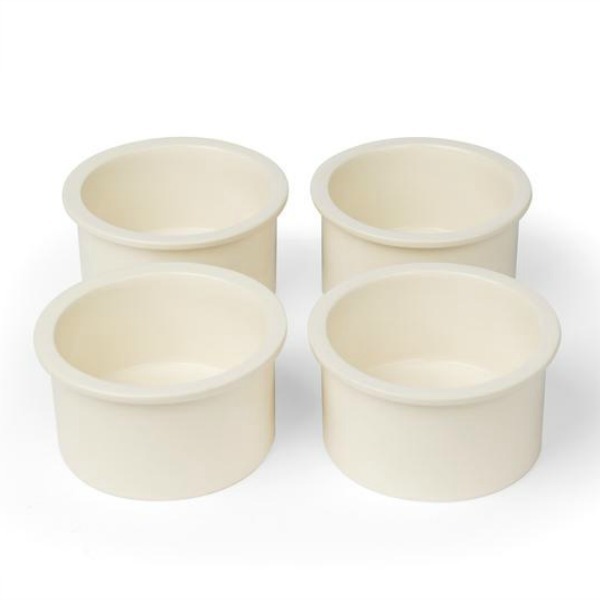 Our color consultant, the world renown Leattrice Eiseman, famed "Color Guru", advises us on new style and the latest in color trends as they evolve. 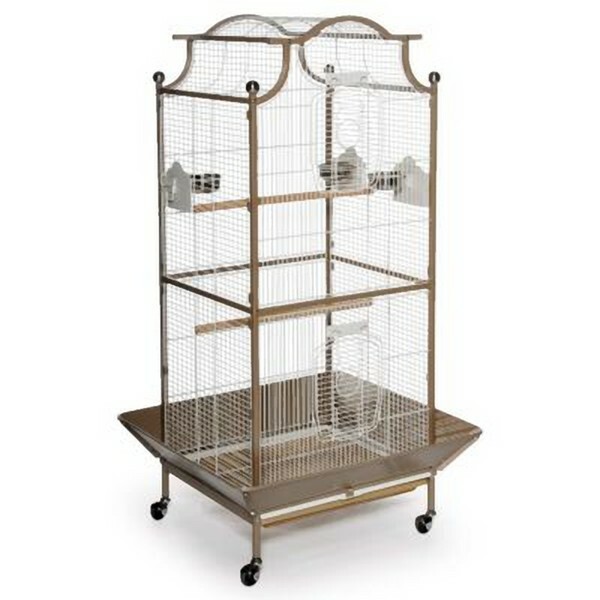 Our extra care, experience, concerns for pets and our eye for design takes the guesswork out of the selection process. 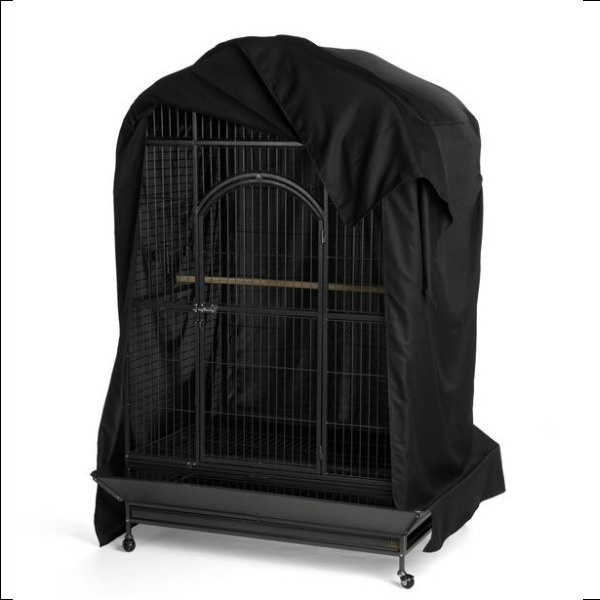 When you purchase a Prevue Hendryx Cage or Accessory, you know you are buying the BEST and SAFEST product for your pet. 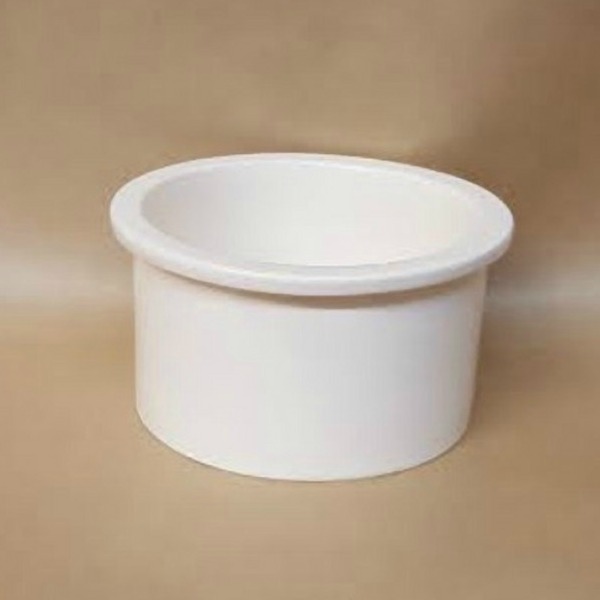 Just ask your Grandparents.